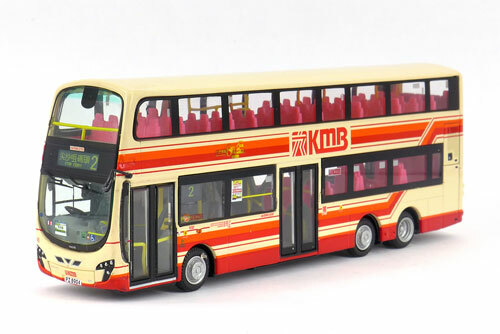 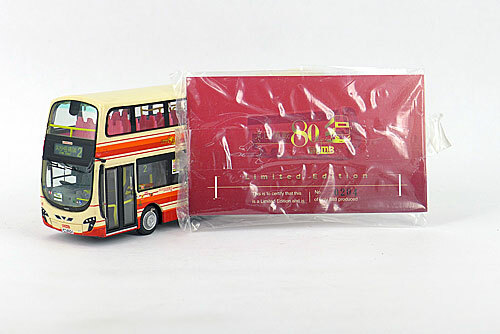 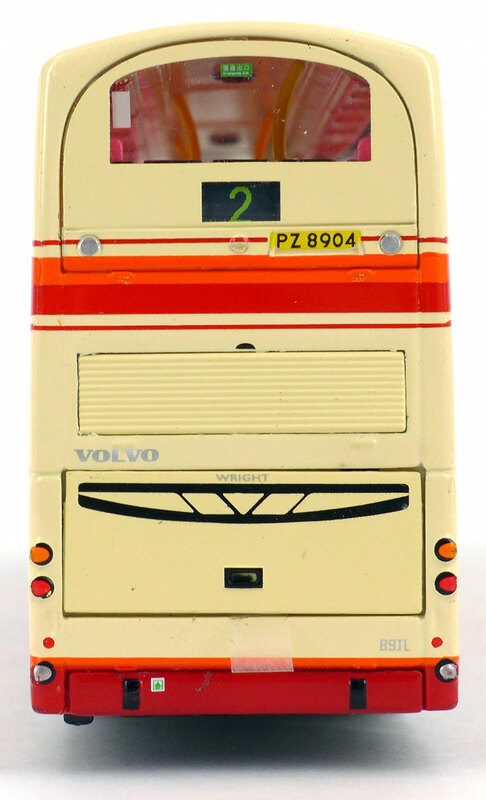 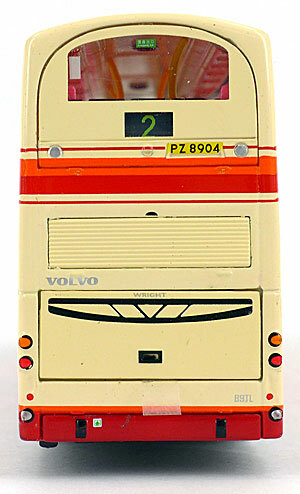 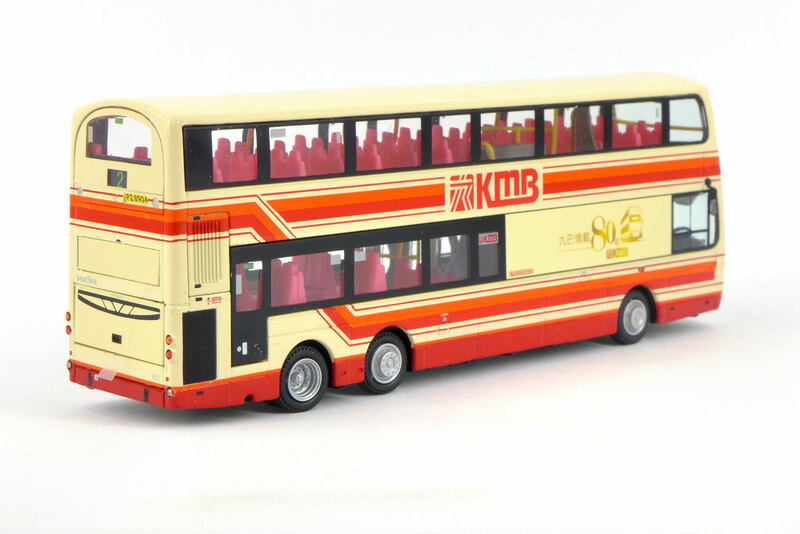 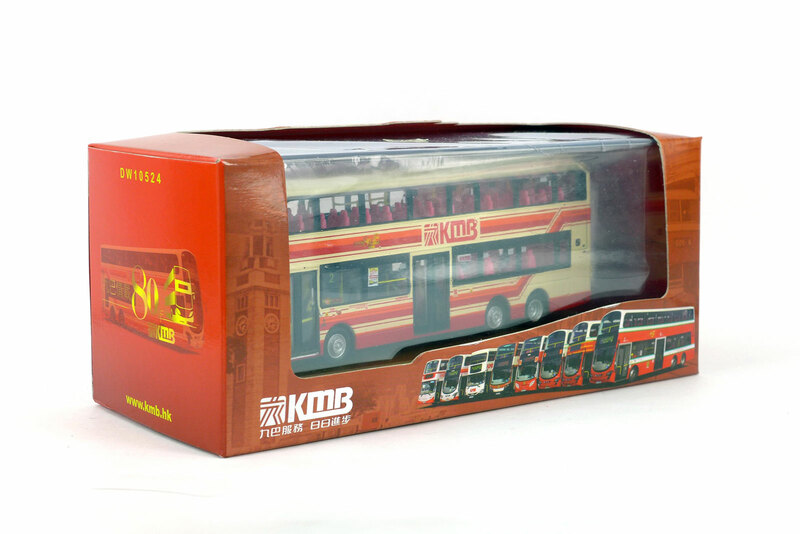 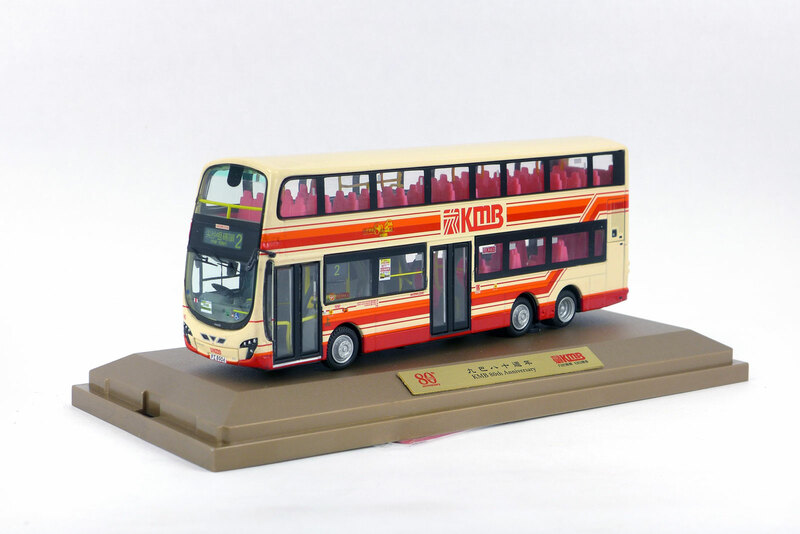 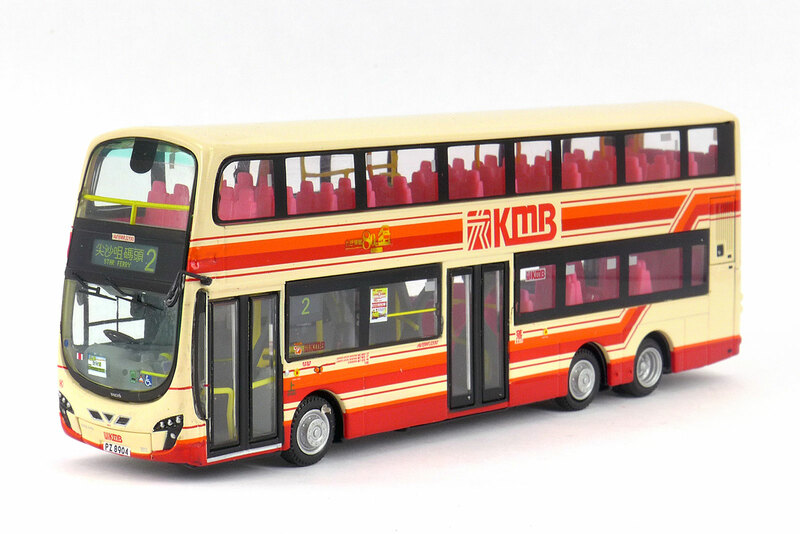 The model - This model is a re-release of DW10517, with a different route number and destination. It was released on 30th April 2014. 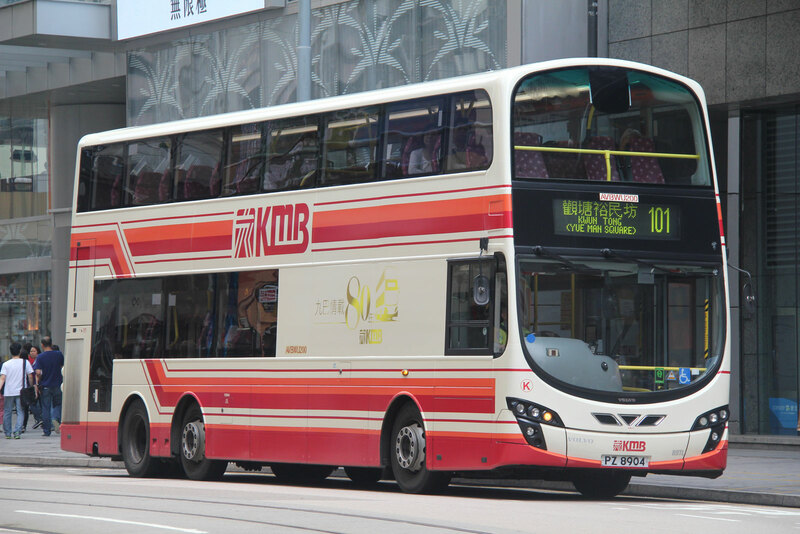 The bus - AVBWU200 is one of two-hundred and ninety Volvo B9TLs with Wrights Gemini 2 bodywork which entered service between April 2010 and May 2012, being first registered on 1st September 2011.